You might think that pensions auto enrolment is just about, well…pensions. But in reality, auto enrolment has a lot to do with your payroll function as well. As we mentioned back in October, many small and micro businesses are nearing their staging date – the date by which your workplace pension scheme must be up and running. And this means there’s a real imperative for getting your payroll software and systems up to speed to cope with making pension contributions. With this in mind, here’s our summary of the payroll changes you’ll need to make. Is your payroll software up to the task? 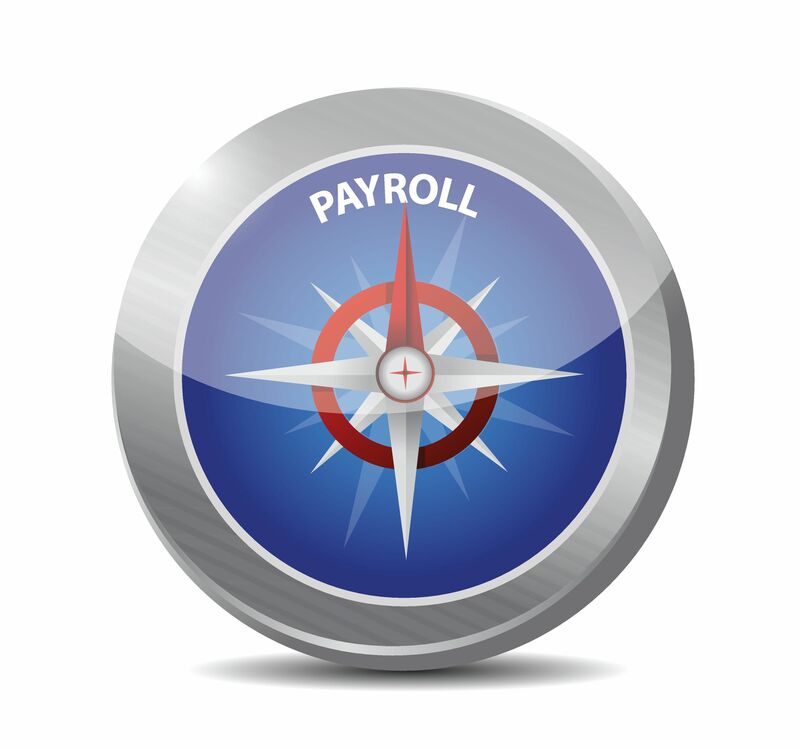 You may already be using payroll software to pay your workforce. Or you may yet to have invested in a dedicated payroll system. But in either case, there are several key things your payroll software will need to be able to do if it’s going to cope with the additional requirement of running an auto enrolment-ready pension scheme for your business. Find out who’s eligible – you need to be able to review your workforce and identify who’ll need to be automatically enrolled into the scheme. Store the right information – your system must be able to hold all the relevant information on employees, including staff names, addresses, dates of birth and earnings (so you pay the right amount of pension contributions for the right people at the right time). Calculate the right payments – you’ll have to work out how much you and your staff will need to pay into the scheme, and do this every month. Generate and send the correct staff data – information on pension contributions has to be shared with your pension provider and in the right format. Generate communications to your staff ­– the system should be able to generate letters and emails to your staff re their contributions as and when required (although this can be done manually, if you have the resources). Deal with opt-outs and opt-ins – the system will have to handle staff requests to opt into or join your pension scheme, as well as stop deductions and process refunds for employees who opt out. Keep the right records – you’ll need to keep records on all employees and contributions for up to six years. As you can see, it’s fairly long and comprehensive list of functions that are required. So it’s important that you check with your payroll manager to see if your current systems are up to scratch. 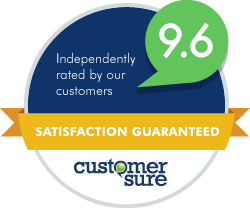 If you’ve reviewed your current software and it can’t complete everything on the list above, now’s the time to upgrade. And there’s a real sense of urgency here, as your staging date gets closer. Without a capable payroll system in place, you won’t be able to get your chosen scheme up and running before the cut-off date. Missing that staging date means a fixed initial penalty of £400, which could then be ramped up to a financial penalty of up to £5,000 for individuals and up to £50,000 for organisations. Leaving your payroll software upgrade until the last minute really isn’t an option. But it needn’t be a time-consuming or expensive process. 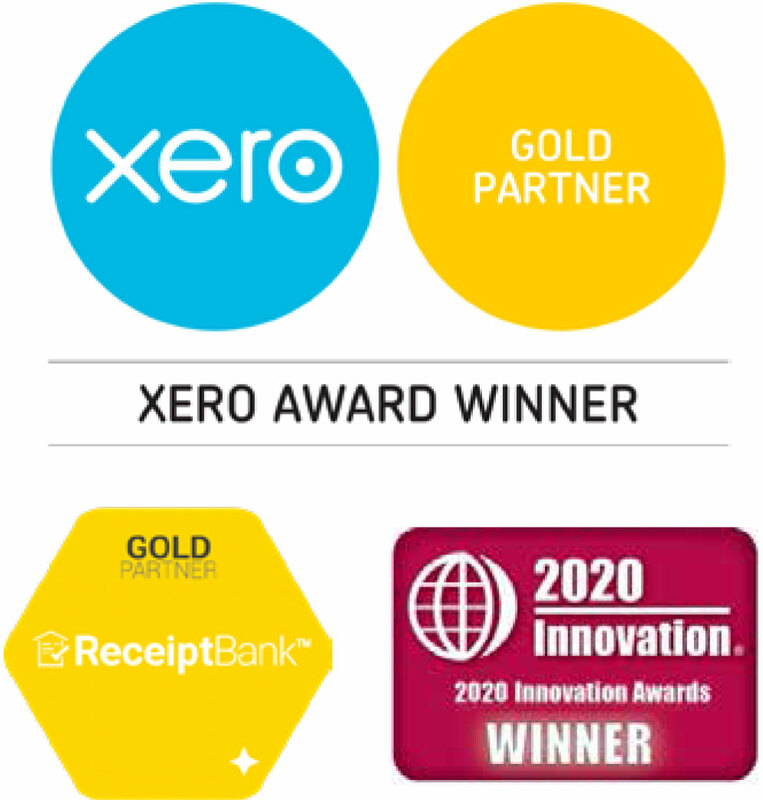 At Tyrrell & Company, we use Xero online accounting as the financial software foundation for all our small business clients. And Xero has a trick up its sleeve: unlike some accounting packages we could mention, Xero includes small-business-ready payroll as standard in the software. And what’s more, Xero payroll is already set up to deal with all your auto enrolment requirements. Book a session with our payroll team to talk through how Xero can remove your auto enrolment payroll pain.